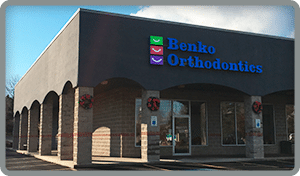 Adults with orthodontic issues may have delayed getting treatment for a variety of reasons, but at Benko Orthodontics, we are here to help! Orthodontic treatment at later stages in life can dramatically improve your personal appearance and self-esteem. Improving the health of your teeth and gums is equally important. Crooked teeth and a bad bite can contribute to gum and bone loss, tooth decay, abnormal wear of the tooth enamel and surfaces, headaches and jaw joint (TMJ/TMD) pain. 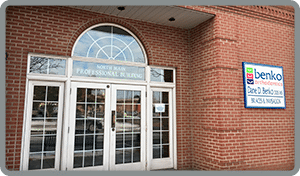 A large percentage of our patients are adults, and they agree that it’s never too late to improve their greatest asset – their smile. 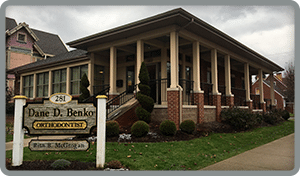 Contact Dr. Dane Benko at Benko Orthodontics to schedule a complimentary consultation today.